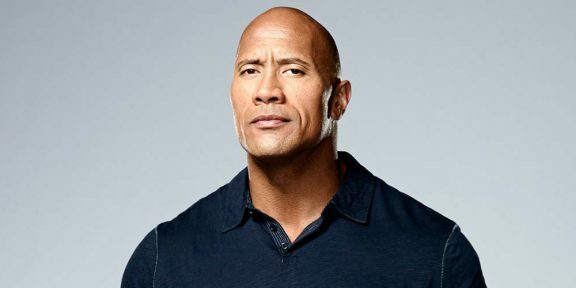 Universal is teaming up again with Dwayne “The Rock” Johnson to launch The Janson Directive, a movie adapted from Robert Ludlum’s works, the man behind the Bourne Identity franchise. The plan behind this movie is to launch it as the next franchise. 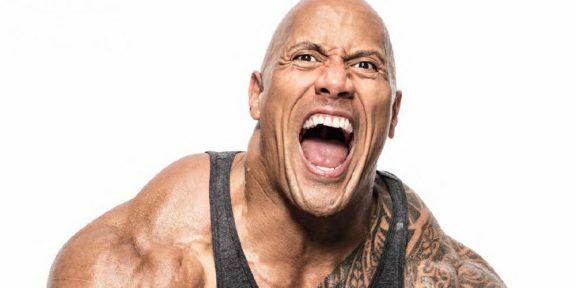 Johnson’s next movie out is Central Intelligence and lined up for him are Moana, Fast 8, Baywatch, Jumanji, Shazam!, Rampage, San Andreas 2, and Journey 3.